Here’s a Therapy Guide from teachmetotalk.com with over 25 variations of FUN, EASY, and CHEAP Easter activities for toddlers and young preschoolers in the upcoming weeks. You’ll find ideas for a wide range of developmental levels (under 12 months to 3 year olds) and activities perfect for small groups of young children! 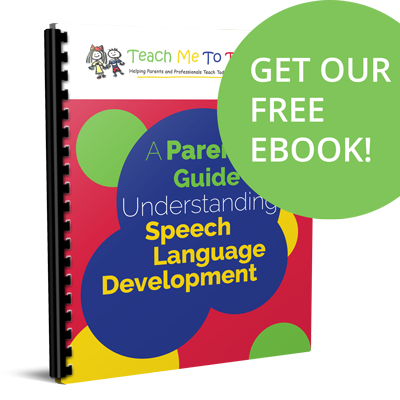 In each activity you’ll learn how to address language and communication goals, along with cognitive and fine motor skills too! 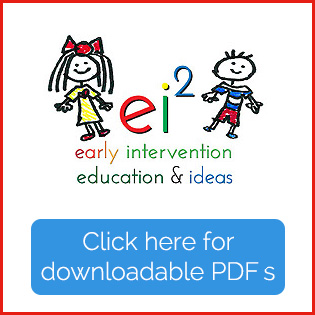 All ideas are appropriate for SLPs and other therapists working in birth to 3 and preschool programs whether you’re treating children directly in clinical, daycare, and preschool classroom settings or for serving families at home in a coaching model. Teach moms how to adapt these activities for groups of siblings! 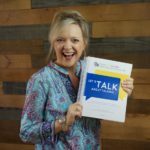 If you’ve never seen a teachmetotalk.com Therapy Guide, let me fill you in. Each Therapy Guide is around an hour long (this one is around one hour and 15 minutes) with a downloadable written version so you can share the activities with families, daycare teachers, and other therapists you’re mentoring. SLPs… earn FREE CEUs!! Order now and submit your CEU forms for ASHA credit to forms@teachmetotalk.com. 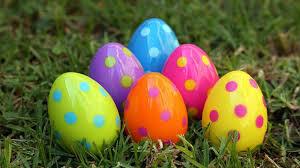 Easter Therapy Guide Online Version – Purchase at this link on my other site at www.myei2.com. Follow instructions to download the written Therapy Guide.